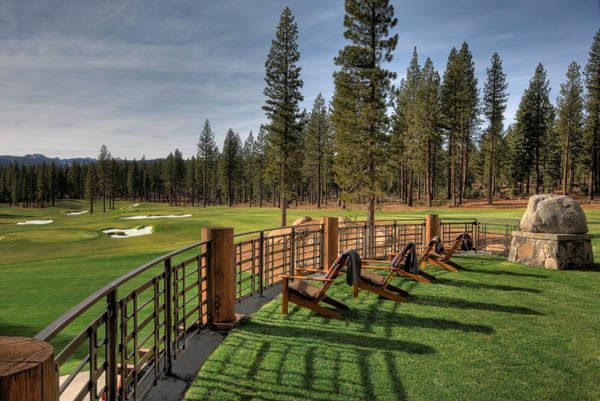 Martis Camp is one of the newer communities in the Truckee – North Lake Tahoe area, and offers some of the most magnificent real estate in all of the high sierra. I grew up near here, and have mountain biked and off-roaded this area extensively before it was developed. The tall pines, hidden creeks, and rock outcroppings on this secluded slice of heaven are truly awe striking. 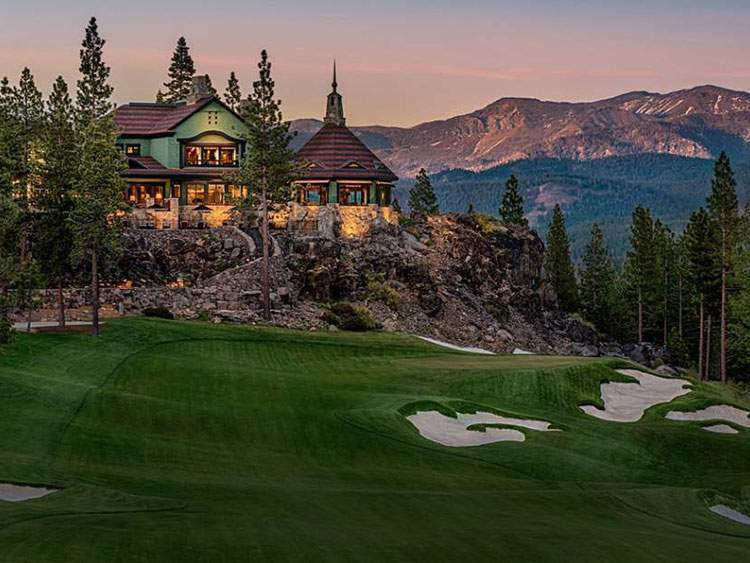 Encompassing 2177 acres of sunny forest, this development features a lush and private Tom Fazio designed golf course, and a host of other amenities for the most discerning property owner. 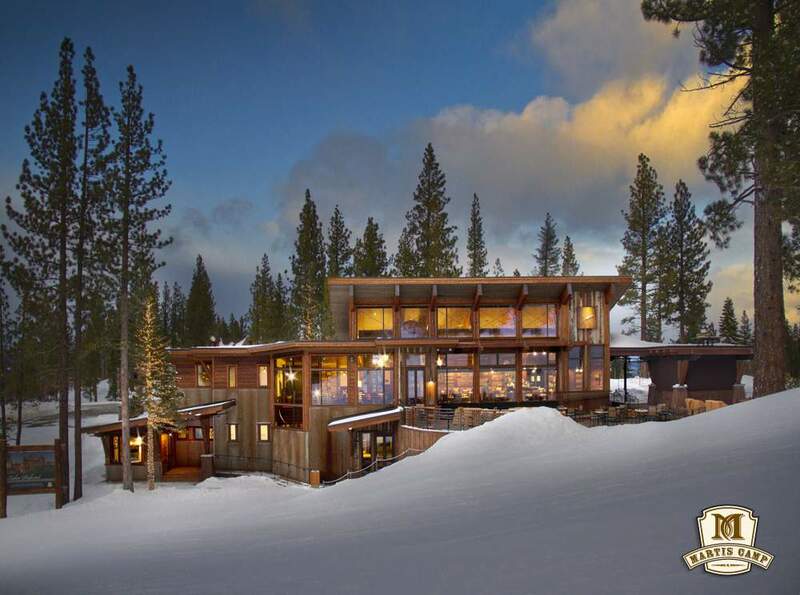 No expense has been spared in creating an idyllic, private mountain getaway. 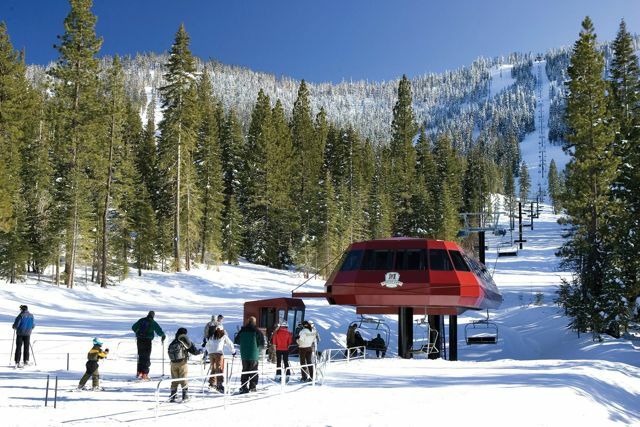 There is exclusive access to Northstar-At Tahoe with the Martis Camp Express chair lift and the “Lookout Lodge”. The “Family-Barn” has bowling lanes, a swimming pool and a theater. Then there is the masterpiece Camp Lodge that is over 50,000 square feet of fine and casual dining, exercise facilities, mens and ladies clubs for the golf course and more. 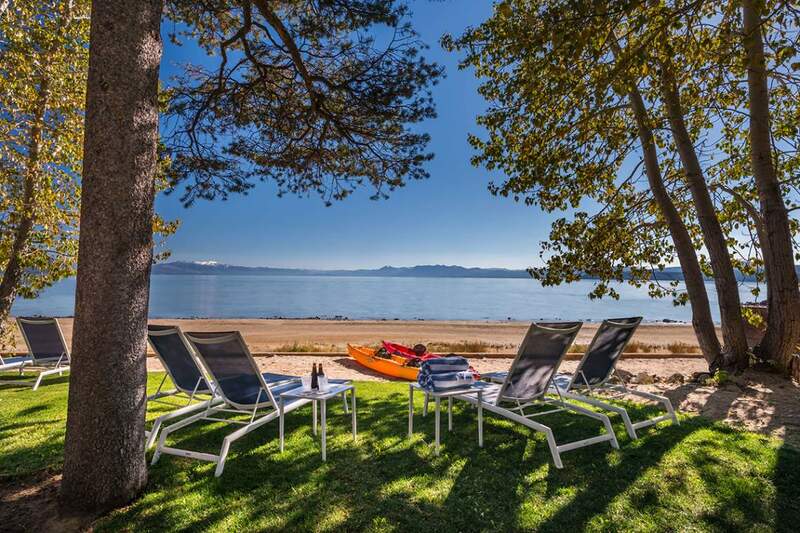 Additional access to Tahoe with the Lake Tahoe “Beach Shack” is another fantastic bonus that has been added. 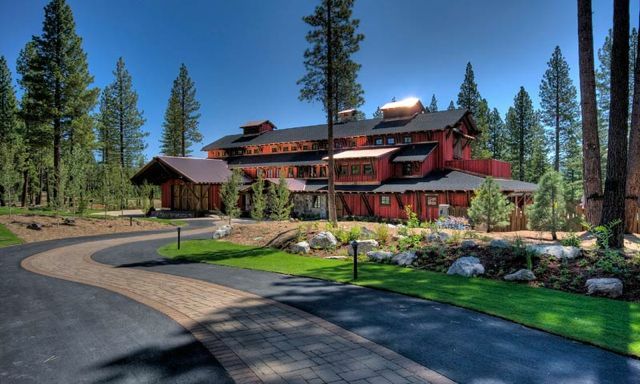 The vacant land opportunities at Martis Camp are still available, but this beautiful area is building out. Half to three acre parcels start near $800,000 and go to over $2,000,000. There are amazing finished homes for sale on “spec” and as resales. 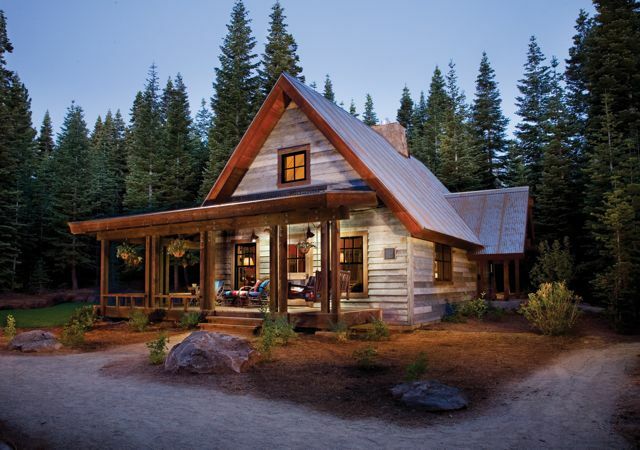 Martis Camp real estate is exclusive, and special. 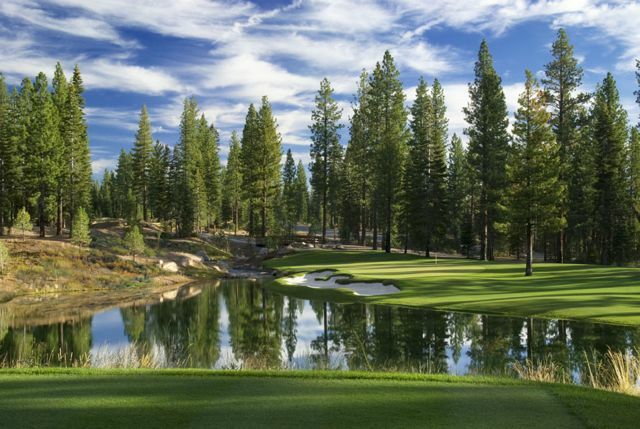 If a private, gated, ski and golf community is intriguing to you, Martis Camp is worth a closer look. Here is an older YouTube video produced by Martis Camp that will give you a little more insight in to this exclusive enclave. Martis Camp also produced a winter documentary in 2016 that is very cool. It’s about 9 minutes long, but worth a look: Here is the YouTube video.